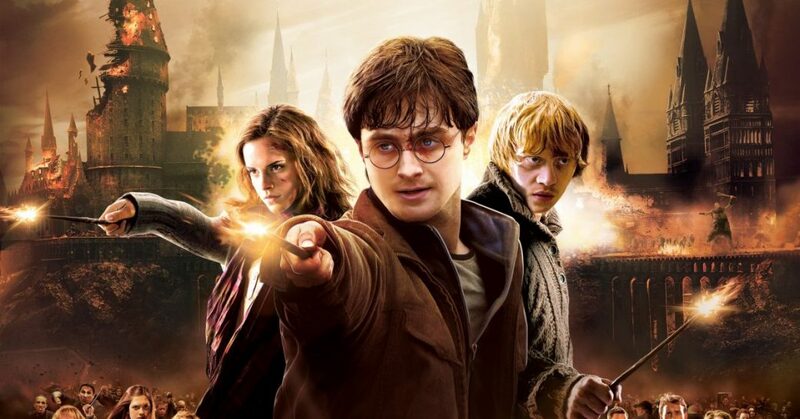 There Will Be A Harry Potter Screening Under The Stars This Weekend And We Can’t Keep Calm! Here’s calling out all the Potter Heads in town because we have found just The Portkey for your weekend escape! Live them Hogwarts dreams by entering the world of magic (quite literally) and enjoy an open air screening for THREE consecutive days. Scroll Down for more deets. 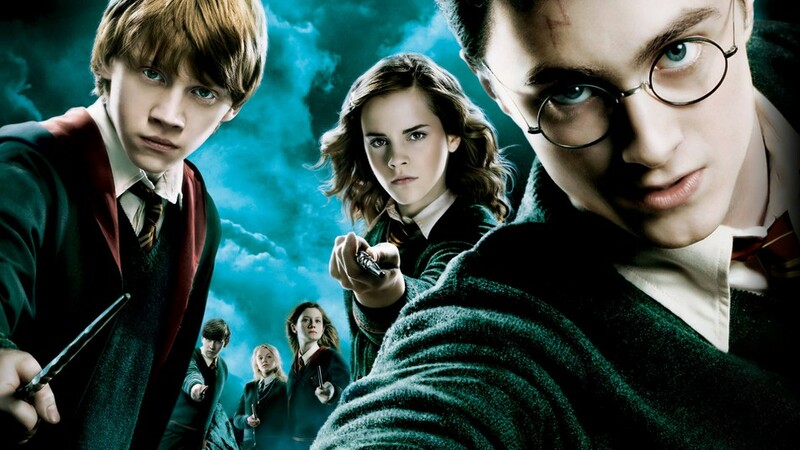 Akshara Theater is having a second edition of the incredible experince of Screening of the Harry Potter Series under the stars so Grab your butterbears and get ready for the ride of your lives as there cannot be a better plan for your weekend. Assembly your Dumbledore Army and make some magical memories. The Seating will be allocated on a first come first serve basis so book your slots ASAP! Drown In The Irresistible Flavours Of Potato Tornado At This Joint In NSP! Ever Heard Of Deconstructed Pizza? Here’s All You Need To Know!